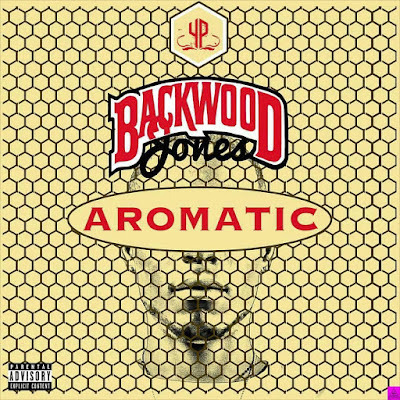 From YP to Backwood Jones, whatever the name he choose to go by, he'll still be considered a dope emcee to me. 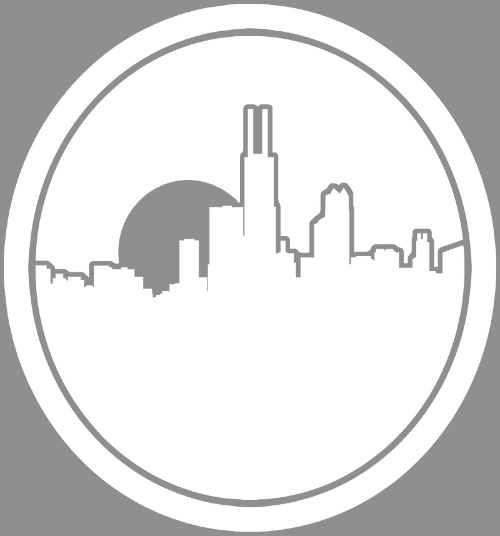 If bars are back in any shape or form, like a number of other Chicago artist, Jones is one to look at as one who delivers them. 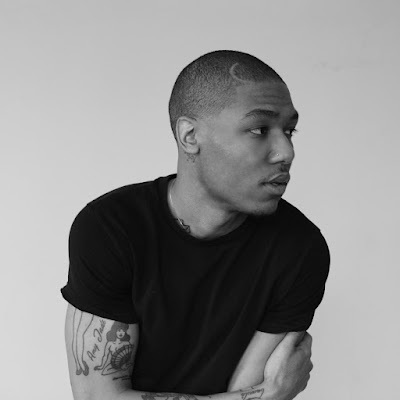 With a list of plenty things to run down of his experiences leading up to being signed, getting signed, and after the label split, he has plenty to say and stories to tell. 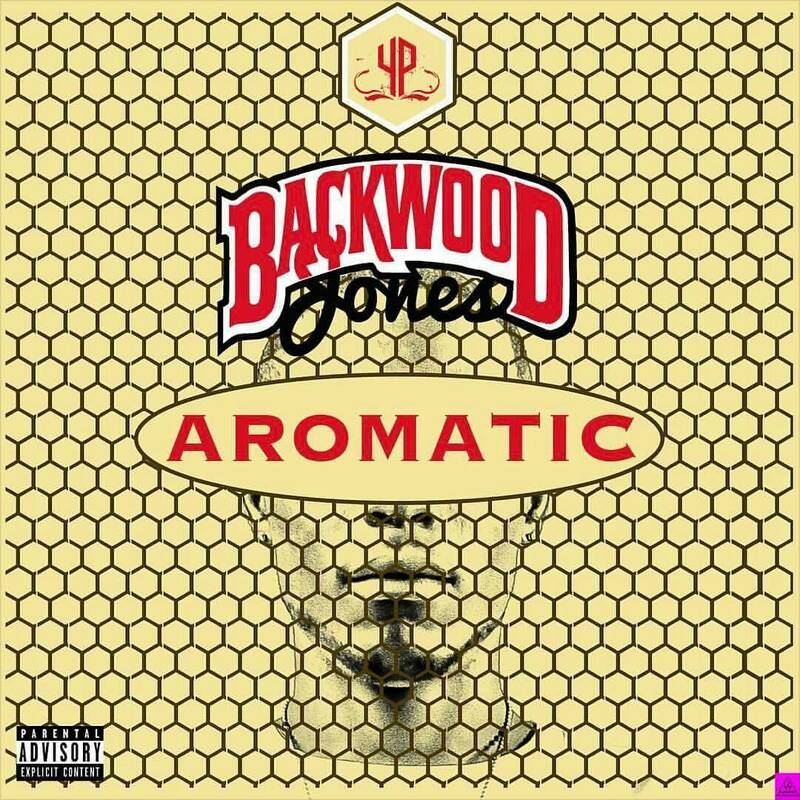 BackWood Jones does just that over 10 tracks on his new album "Aromatic", releasing it independently. The favorites like "Dear Life", one of the most heartfelt personal expressions in rap, and "No Fucks" with a prime delivery of raps are just two reasons to press play and hear more. Stream the full project below.